5 stars spacious apartment, with an amazing hospitality. 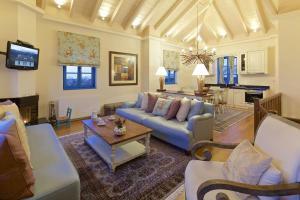 The living room and kitchen are very comfortable and decorated wonderfully. The bedrooms are spacious and have amazing mountain view. Breakfast is great. Hot traditional dishes, greek yogurt and home made jams that taste like heaven. The most important thing - wonderful hosts. Kiki and Alice are warm and nice. They helped us with everything we asked. Don't forget to order the traditional mezofreddo dessert. It's a dream. We stayed for 5 days and had a great time. Everything was just great! To start with the location is perfect, in the heart of Zagoria. The rooms are very comfortable and clean, spacious and equipped. There is even a play room for the kids with Ping Pong, Foosball and a Pool table. Best of all – the staff was amazing – very friendly, helpful with great tips on what to do in the area… We loved it! The rooms were very spacious. Everything was spotless and the decoration was very beautiful. The fridge was filled with soda and drinks that were free of charge. The bed was one of the most comfortable i’ve ever slept on. Overall, amazing experience. Highly recommended! The location. Closer to big city Ioannina compared to other villages. Could travel to different places not far away. Central location. Very beautiful village. Owner and staff very friendly. Polite and helpful. Very good for families Especially with little children. Kitchen appliances make your life easier. Amazing decoration with expensive materials and good quality bedding. Excellent quality of tiles in the bathrooms. The house is on the front row to nature! The staff was super helpful and generous. We stayed in this property for 4 nights, and we had the best time ever. Nikos, his wife, and Kiki were super friendly and nice. 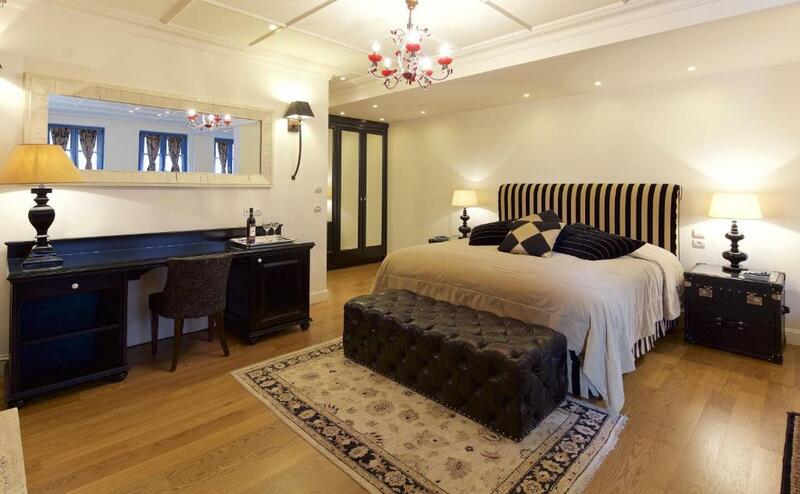 The rooms are beautiful, the beds are very comfortable. We had a 2 floors suite for a family, and it was very spacious and comfortable. Breakfast was great, hot dishes change daily. We had a very good time there, enjoying our stay very much. Beautiful place, magnificent view, warm and professional staff willing to assist (Kiki, thank you! You're the best!) Big playroom, kids didn't want to leave. Gorgeous breakfast, especially pie :) Definitely place to come back again and again! 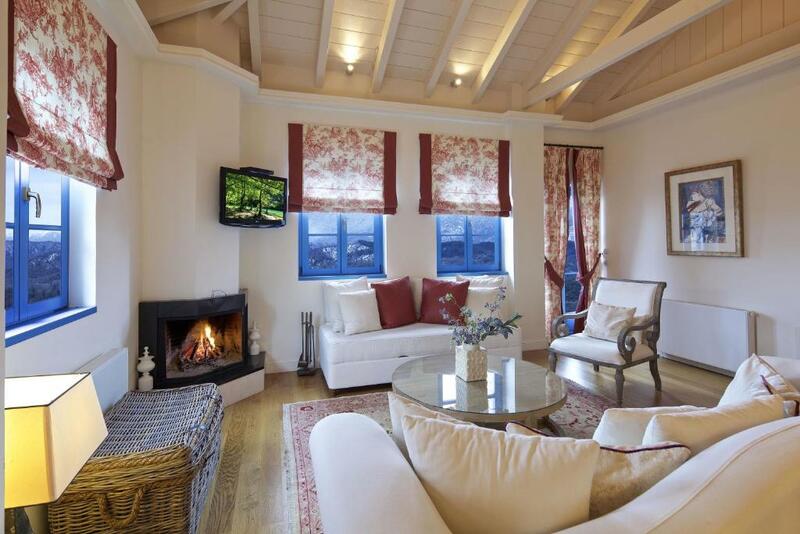 Lock in a great price for Zagori Suites Luxury Residences – rated 9.7 by recent guests! Zagori Suites Luxury Residences This rating is a reflection of how the property compares to the industry standard when it comes to price, facilities and services available. It's based on a self-evaluation by the property. Use this rating to help choose your stay! Built at an altitude of 3150 feet, Zagori Suites Luxury Residences offers suites and luxury residences with fully equipped kitchen and air conditioning. It is located in the entrance of Vitsa, 23 mi from the city of Ioannina. 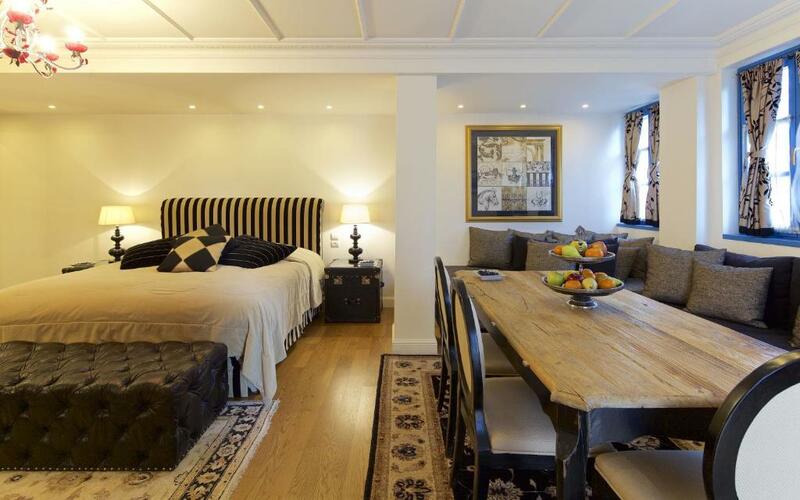 Each residence is individually decorated with chic English upholstery and furnished to detail with antiques, stylish fabrics and luxury oriental rugs. The Frette linen and the exclusive bathroom amenities, the luxury bathrobes and slippers, the high quality mattresses and the Hypnos beds guarantee a relaxing sleep. 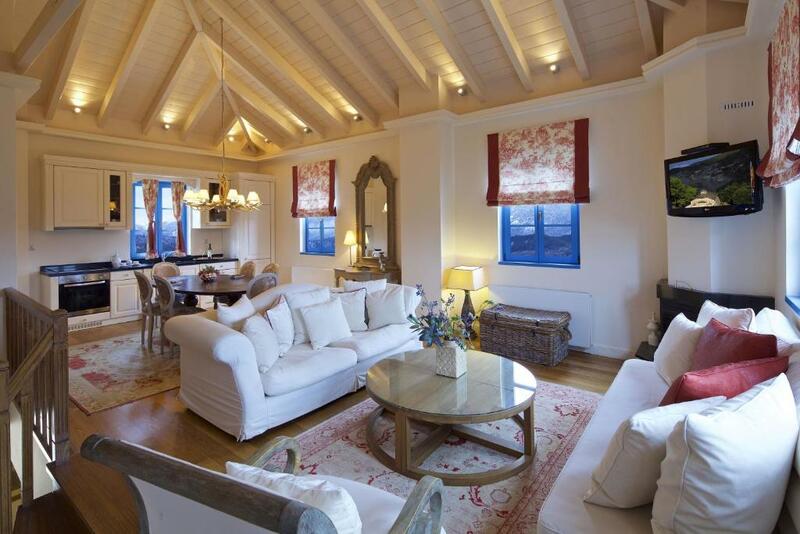 All rooms come with a living room and a dining room. feature wooden floors, a fireplace with unlimited use of wood, a mini-bar, tea and coffee making facilities, cable TV, room service and free WiFi. The rich Greek breakfast includes homemade pies, omelets with fresh local eggs and sausages, local milk, a variety of local homemade desserts, homemade jams, fresh orange juice, fruits and more.The spacious complex also offers a snack bar. Activities include a games room with PlayStation and Home cinema, an American pool table and many creative games. During the summer guests can relax at the large terrace with umbrellas, garden furniture and sun beds while during the winter time, they can enjoy a drink in front of the inviting fireplace of the lounge. 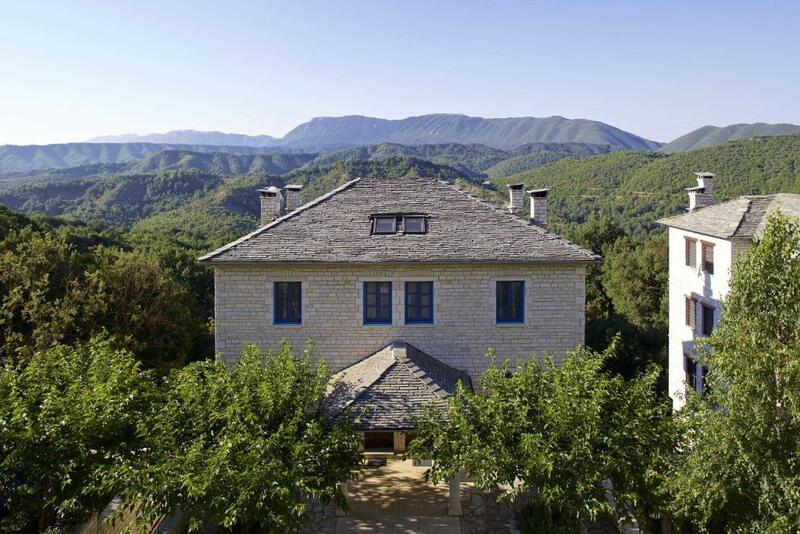 The property is centrally located with easy access, near the famous Vikos Gorge and Voidomatis River, and surrounded by trails and stone arched bridges. The staff can also organize for you outdoor activities such as rafting, hiking, horse riding and trekking. Free parking area is available next to each residence. This property is also rated for the best value in Vitsa! Guests are getting more for their money when compared to other properties in this city. 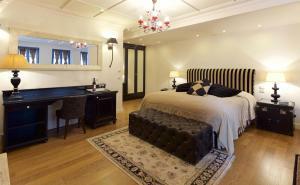 When would you like to stay at Zagori Suites Luxury Residences? Zagori Suites Luxury Residences fits in perfectly with the surrounding environment, the nature’s colors and scent and is the top choice for couples, families and groups of friends who seek an elegant and comfortable stay in Epirus. In this setting of incomparable beauty, Zagori Suites invites you to enjoy moments of pure relaxation and to pamper yourself with an unforgettable experience in one of the most famous mountainous destinations in Greece. Both me and my wife are nature lovers. 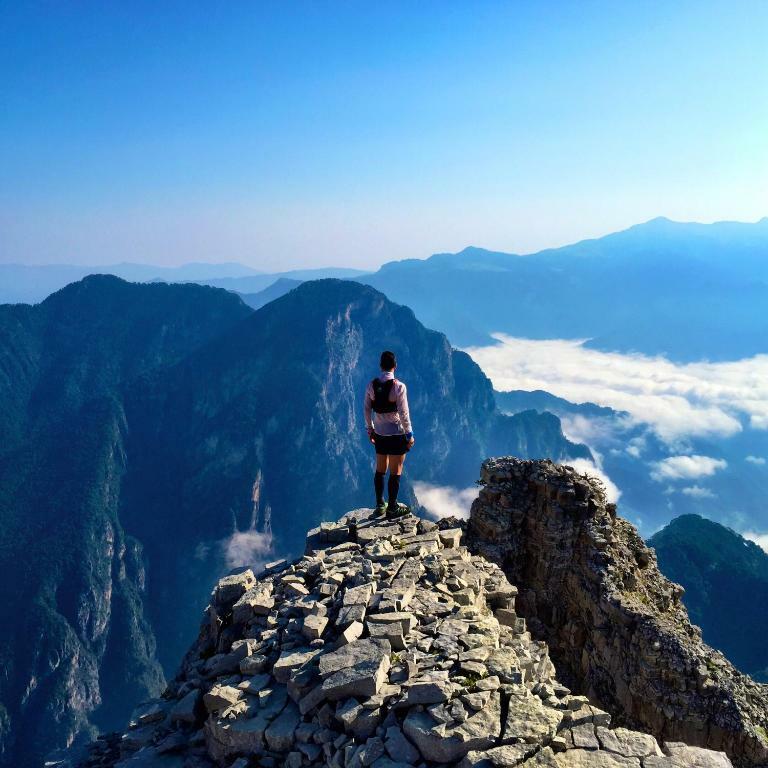 Born 50 years ago in Epirus capital Ioannina and after almost 30 years of working in Athens and abroad, we decided to return to the place where we always are in love with : Zagori, the place behind the mountains, the place beyond ! The only place where we find peace, relaxation and originality. 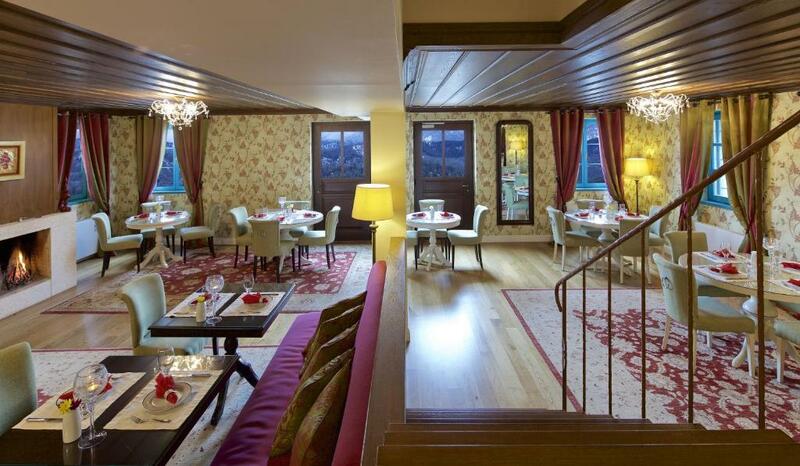 We made our dream come true and Zagori Suites is not only a hotel, it is a home both for us and for you. Vitsa is centrally located in Zagori, just 30 min drive away from the capital Ioannina, with easy access and just 5 min away from the famous Vikos Canyon. It is the starting point for many trekking routes, near the fantastic architectural miracles of the stone bridges over Voidomatis river, the cleanest river of Europe. The stone forest, the dragon lakes, the byzantine churches and monasteries, the cobbled streets, the quiet natural environment, the local gastronomy with bio products, the traditional music, the outdoor activities, and the original people all around the villages, are the gems that we invite you to discover ! House Rules Zagori Suites Luxury Residences takes special requests – add in the next step! Zagori Suites Luxury Residences accepts these cards and reserves the right to temporarily hold an amount prior to arrival. The rates include free refreshments from the mini bar, free use of the children’s playrooms, free tea and coffee facilities. Zagori Suites Luxury Residences’ breakfast is prepared with traditional local products and is certified by the “Greek Breakfast Initiative” by the Hellenic Chamber of Hotels. The village is 40 min from most of the attractions. Nothing really. No complaints, we had very good time. Bedrooms were hot without air conditioning. Very helpful staff/ management. Rooms very good size. Breakfast very substantial and good variety. Good location for Zagori attractions.